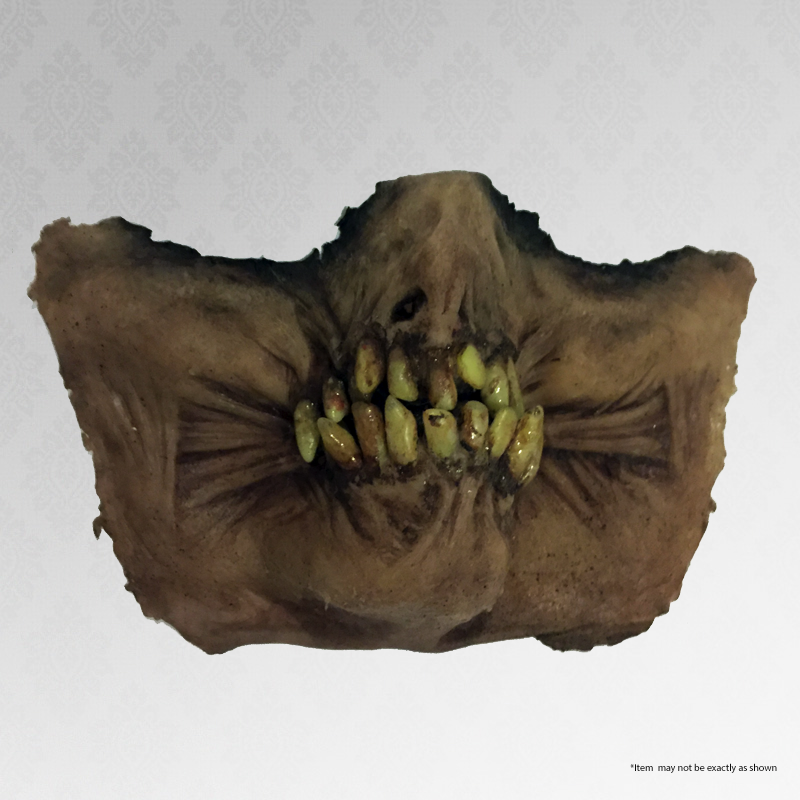 An authentic movie used ‘Gatekeeper’ mask from the film Kingdom Come. Mask is made from rubber latex and plastic. Perfect for a fan of Kingdom Come. 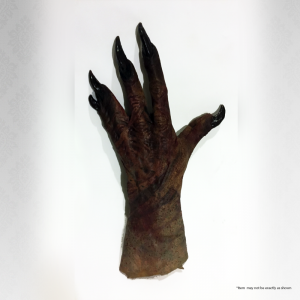 This item was moulded and hand painted by Makeup FX artist Anthony Veilleux. Only 2 available.